Conveniently located in midtown, Palmer And Phelan provides for mid-rise condominium living in a historic setting. Originally constructed as two turn-of-the-century buildings, the structures have since been joined as one, creating room for a courtyard plus around 18 separate condominium homes. The development of Palmer and Phelan provides the option of large one- and two-bedroom designs, many of which have been renovated with hardwood floors, granite finishes, crown molding and fireplaces. As well, the units offer up high ceilings, large windows and walk-in closets. The condos sit within an easy walk of area parks, restaurants, shops and entertainment. 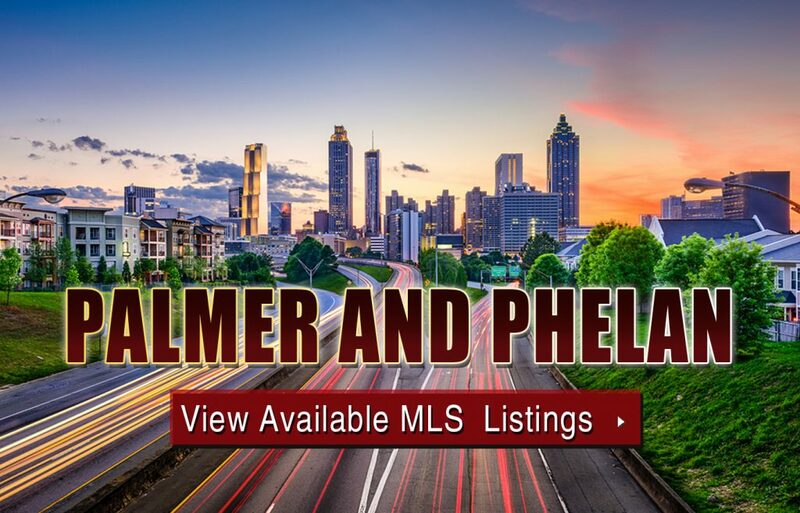 If you’re interested in learning more about Palmer and Phelan condos for sale in Atlanta’s one-and-only Midtown neighborhood, give us a call now, or feel free to click the link below to start browsing active listings currently on the MLS! Listed below are recently closed sales at Palmer & Phelan Atlanta. Whether you’re thinking about buying or selling a condo at Palmer & Phelan, checking to see what other comparable properties have sold for in recent weeks and months provides helpful insight into current market conditions within the community. For more information about Palmer & Phelan condos for sale for sale or for a complete list of recent condos sold in the neighborhood, contact The Zac Team today! Can’t find what you’re looking for in Atlanta’s Palmer & Phelan condo building? Start browsing other Atlanta real estate for sale or give the Zac Team a call at (404) 564-7200 for help with your new home or condo search today!